PowerAdd makes quite a few different solar batteries and solar chargers, including everything from entry-level models to high-end models designed for people who need serious solar power. 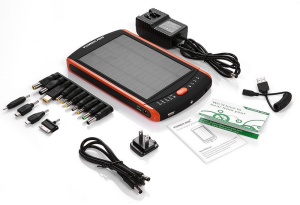 For the most part, PowerAdd’s solar batteries and chargers focus on devices which can be charged using USB—however, some devices can also charge laptops and other larger portable devices. 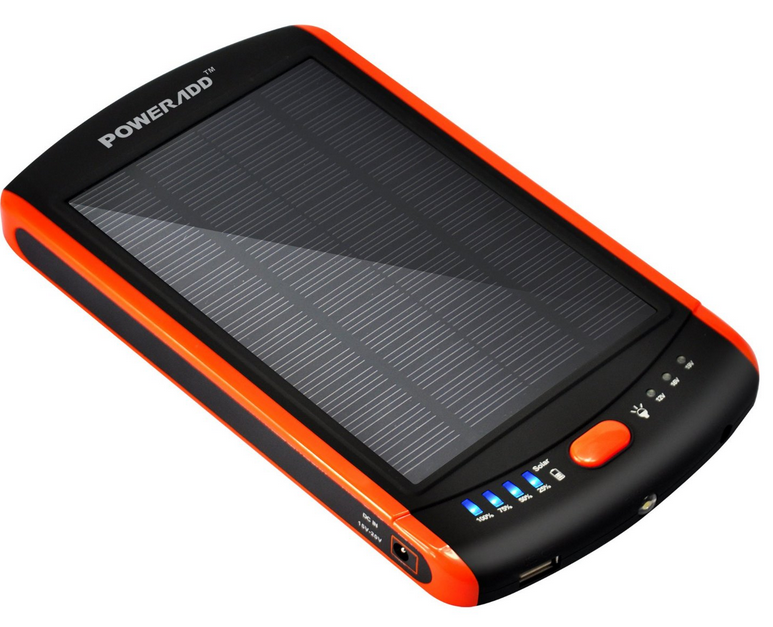 Like other solar batteries from other brands, the PowerAdd solar batteries are all designed to charge USB devices. However, one model—the Apollo Pro—can also charge laptops. The Apollo, with 7,200 milli-amp hour (mAh) capacity, a 0.9-watt charge rate, and a single USB connection with 1-amp output. That’s enough capacity to charge a modern smartphone about two to three times, and to fully recharge the Apollo’s battery from the sun in about 40 hours of peak sunlight. It’s 5.9 inches tall by 3.2 inches wide by 0.6 inches thick and weighs 8.2 ounces, which is about the size of an iPhone 6 Plus but twice as heavy. It comes with a USB cord and several tips which can connect to different devices or be used to charge the battery itself from wall power (Apple charger not included). The Apollo2, with 10,000 mAh capacity, a 0.9-watt charge rate, and a single USB connection that supports up to 2-amp output. Compared to the original Apollo, this version will give you an extra charge for your smartphone or allow you to almost fully recharge a giant tablet like the iPad 3. However, it will take even longer to fully recharge the battery from the sun. It’s almost exactly the same size as the original Apollo but an extra 2.5 ounces heavier, and it also comes with the same charge cord and tips. The Apollo Pro, with an amazing 23,000 mAh capacity at 5 volts, 3.45-watt charge rate, a USB connection that supports up to 2-amp output and a laptop charger connection that can charge up to 19-volt laptops. You could fully recharge an iPad 3 twice with this or fully recharge a typical laptop once. It will take about 26 hours in bright sunlight to fully recharge the Apollo Pro. 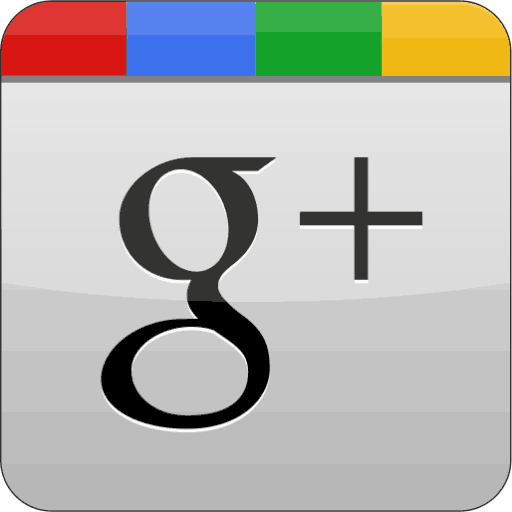 It’s 8.9 inches tall by 5.0 inches wide by 0.9 inches thick and weighs 24.0 ounces (1.5 pounds). USB and laptop charging cords and tips are included. The advantage of the high-capacity batteries which might take several days to charge is that you can pre-charge them at home before a short camping trip, then keep topping them off using sun during the trip. For longer trips, you will probably want to look at the PowerAdd solar chargers described in a later section. Without a doubt, the number one use of these chargers is for weekend or other short camping trips. Before the camping trip, users pre-charge them using the micro-USB port or by leaving them in a window for several days. Once fully charged, they get packed up and taken to the campsite. Each night, as you sit by the camp fire, you recharge your phones and tablets. Then each morning, as you make breakfast, you place the solar charger in an open field oriented towards the sun and let it recharge the battery. However, infrequent campers also tend to buy these batteries because of their emergency backup potential. Just stick it in a window or keep in connected to the wall and it will remain fully charged for a power outage. 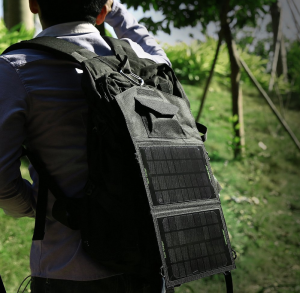 With a high-capacity battery, you can keep all of your devices charged for a day or two; if the power outage extends beyond that, you can use the solar charger to collect energy from the sun to power your essential devices (like phones). About six months between full charges. The battery in all of these solar batteries is a lithium-ion battery, the same type used in most other USB portable batteries, laptops, smartphones, tablets, and many other devices. All of these batteries lose a little bit of charge all the time—and the more power they have, the more they lose. You’ll lose about 5% charge a week, but the rate of loss will slow down the closer the battery gets to 0% charge. You’ll likely still have some charge left after 6 months, but it won’t be much. If you’re keeping this battery for emergency purposes, it’s best to recharge it fully once a month or to leave it in a window that gets at least a little bit of sun every day. Yes; charging while you sleep won’t waste your power. All the PowerAdd batteries include an overcharge circuit which causes them to stop providing power as soon as your device stops requesting it, so the only power you lose after charging finishes is the power used to keep the charge circuit active—a very small amount of power. Typically one to two hours at 2 amps for a smartphone and four to six hours at 2 amps for a tablet. Half that speed for a 1 amp charger. To calculate the precise value, find out how many mAh your device’s battery holds and then consider how empty it is—if it has 0% battery, you will need to charge the whole thing; if it’s at 50% charge, you only need half that. For example, the iPhone 5S has a 2,440 mAh battery so, at 50%, you need 1,220 mAh—which will take a charge at 2 amps per hour (2,000 milli-amps per hour) a bit over 30 minutes. 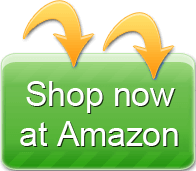 Dealer: Amazon.com (low watts) | Amazon.com (Higher watts). 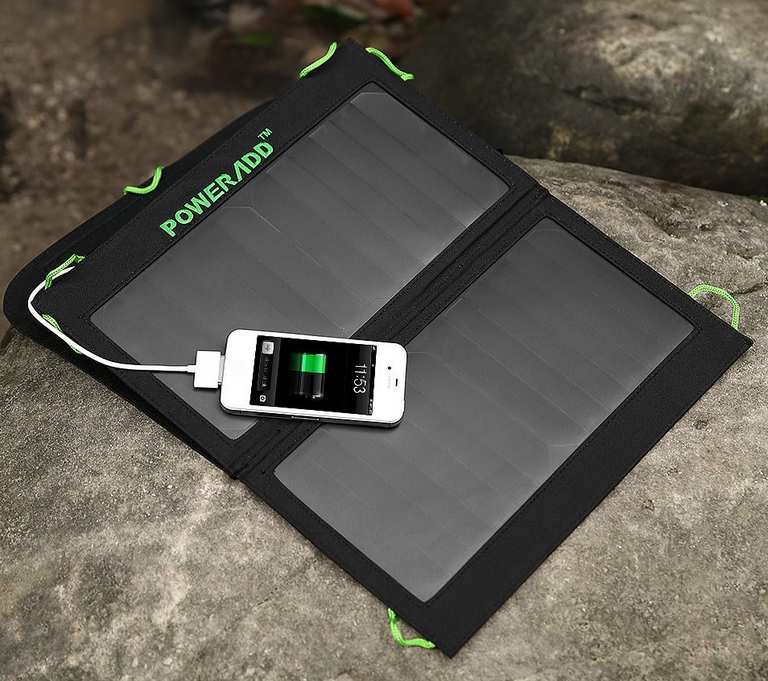 PowerAdd also has several solar chargers — solar panels without any included battery. These come in two varieties: models designed to charge USB devices and models which can also charge laptops or other higher-voltage devices. The 7W (7 watt), 1-amp charger is their smallest model at 9.1 inches tall by 6.3 inches wide by 1.0 inches thick. It unfolds into two panels, allowing it to collect over 7 times as much electricity as the single small panel on the original Apollo. It weighs half a pound and does not come with any charging cords, but all you need is the regular charging cord for your device. The 14W (14 watt) charger doubles the watts for only a modest increase in folded size: 13.7 inches tall by 7.4 inches wide by 1.1 inches thick. It weighs 1.0 pound. It also unfolds into two panels, but this model includes fabric loops which can help you attach it to your backpack, tent, or other object. Another significant improvement is that it provides a 2-amp charger so you can charge modern devices at their maximum speed. There’s also a similar 19.5-watt charger which is being phased out in favor of the 20-watt charger described below. The 20W (20 watt) charger is a recent release with higher-efficiency panels which allow it to provide more power in a smaller size than the 14-watt charger described above. It’s 10.4 inches tall by 6.1 inches wide by 0.2 inches thick and weighs 1.5 pounds. Unfortunately, it does not include fabric loops for hanging. It can charge two USB devices at up to 2 amps each. The 40W (40 watt) charger allows you to charge laptops at up to 2.2 amps and 18 volts, which covers most laptops with a screen size of 15 inches or less. It has six double panels and is 12.7 inches tall by 6.5 inches wide by 0.8 inches thick when folded and weighs 2.4 pounds. It includes a cord and cable tips allowing you to connect it to laptops made by all the major manufacturers. It also includes a USB port for charging a single USB device at up to 2.0 amps. It also does not include hanging loops. Compared to other solar panels we’ve reviewed, the only thing missing from the PowerAdds are fabric loops or grommets you can use to attach them to other objects. (Except for the 14W model described above.) This seems like a significant disadvantage, as laying the solar panels flat on the ground won’t allow them to collect the maximum amount of sunlight. However, you can sew on your own loops if you want them later. On cloudy days, this drains my battery more than it charges it. Many mobile devices use a certain amount of electricity during charging, especially during the beginning of charging when they display a battery icon or some other charge indicator on their power-hungry screens. If clouds keep interrupting the solar charging, this can cause devices to use more power than they receive. An easy solution is to use your solar charger to charge a simple portable battery—one without an LCD screen. Then use the portable battery to quickly charge your device with a minimal power loss. My device says it’s not compatible with the charger even though the charger’s product description says it’s compatible. 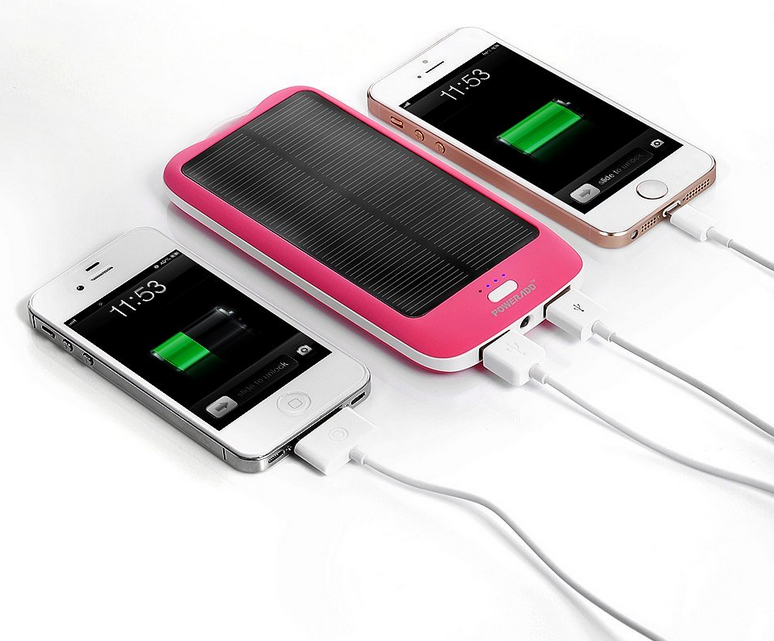 The solar charger outputs a variable number of amps during charging depending on how much sunlight it gets. If it’s not getting enough sunlight, the number of amps can drop below the level your mobile device expects. For example, recent Apple devices expect at least 2 amps and they’ll display a “charger not compatible” message if they get less than those 2 amps. However, all the devices listed as compatible will accept any amount of power the solar charger provides, so you can safely ignore the warning message. Just give the charger an hour or two and check your battery level—it should be higher than when you started. Just as with the complaint above, if you want to avoid the warning message altogether, use the charger to charge a portable battery and then use the portable battery to charge your device. The charger doesn’t provide as much power as it said it would even on sunny days. You have to aim the solar charger at the sun on about a 45-degree angle in order to get the most sun. Also, even on cloudless days, when the sun is low on the horizon, its rays must travel further through the atmosphere and so aren’t as powerful—especially if you live near sea level. If you truly want to get the most power out of your charger, buy a USB power meter to monitor the charger’s output in real time and then move the panels around until you get to the maximum charge rate. However, if that doesn’t work, try covering up the panels one by one—if the panels are working, the charge rate will go down when they’re covered, but if one panel isn’t working, the charge rate will stay the same when it’s covered. Contact the manufacturer for a replacement if one of the panels is damaged. A portable battery is the ideal add-on accessory for this item, but you need the right portable battery for the charger you choose. If you choose a charger primarily designed to charge USB devices, you can use any USB portable battery from PowerAdd, Anker, NewTrent, or several other companies. If you choose a charger designed to charge laptop batteries, you’ll need a very high capacity battery, such one from the Anker Astro Pro series. If you don’t have one already, you many want to purchase a generic USB extension cable for this item so you can correctly position the charger but still keep your expensive digital devices out of the sun. Unfortunately, there are no pre-made extension cables for the laptop chargers. To help you aim your panels at the sun correctly and test their charge efficiency, you’ll need a USB power meter for USB solar panels. For laptop-charging solar panels, there is no custom inline power meter you can use, but if you have an electrical background, you can use a standard multimeter or other electrical testing device. The math for the solar chargers is the same as the math for the solar batteries described in the question in that section, however the charge rates, voltages, and capacities are much higher. The 40-watt solar panel can charge up to an 18-volt laptop battery at two amps per hour, and a typical laptop battery holds about five amps—so it will take about two-and-a-half hours to fully charge the laptop battery in ideal solar conditions. The solar panels are good for about 20 years of continuous daily use. The fabric and wires will probably not last that long if exposed to constant sunlight, and they’ll last a lot shorter if they often get damp from outdoor activity. However, if you only use the panels occasionally, they’ll probably last pretty much forever. Laptops themselves don’t use 120 or 220 volts but instead include a transformer to convert the voltage down to the rate they accept, so it works with devices sold in all countries. The current largest PowerAdd charger will charge laptops which require up to 18 volts, which includes most ultrabooks, netbooks, and notebooks. It may not be able to charge large desktop-replacement laptops. PowerAdd provides a full spectrum of solar batteries and solar chargers. If there’s a device you want charged and a PowerAdd charger won’t charge it, it’s unlikely you’ll find a portable charger from another brand that will work either.